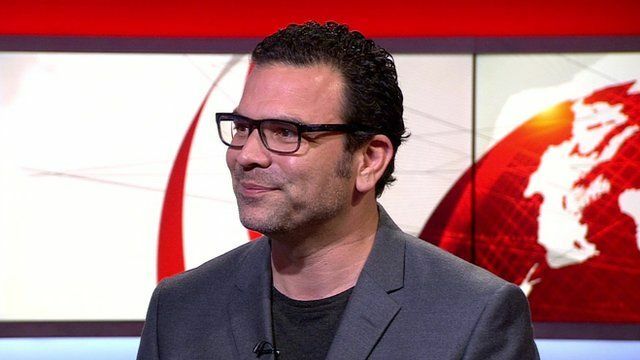 From Desperate Housewives to the theatre Jump to media player Actor Ricardo Chavira describes his love of theatre after making the transition from Wisteria Lane - the set of TV hit Desperate Housewives - to a stage role at the National Theatre in London. Huffman the desperate housewife Jump to media player Actress Felicity Huffman on the 'heightened reality' of Desperate Housewives. Actor Ricardo Chavira has been describing his love of theatre after making the transition from Wisteria Lane - the set of TV hit Desperate Housewives - to a stage role at the National Theatre in London. He said acting in Desperate Housewives had placed him ''in golden handcuffs'' which could be ''creatively frustrating''. Audiences in London had been ''very receptive'' of the play he was in, he said.